Does Your Pier Foundation Need Replacement? Your home’s foundation is arguably the most important facet of its structure. Like many man-made objects, these foundations can deteriorate over time. For example, when your home’s foundation settles at different rates, that’s when issues like foundation cracks, uneven and/or sinking floors, drywall cracks, tight doors and windows, and chimney separation can occur. Similar foundation issues can happen if you live in an area that’s experienced heavy rainfall. That’s because foundations constructed upon concrete piers are more at risk of rotting since they are in constant contact with wet soil. Water damage to foundation posts: Los Angeles has experienced massive rainfall this winter season, and as a result, your pier assemblies may have incurred some damage. 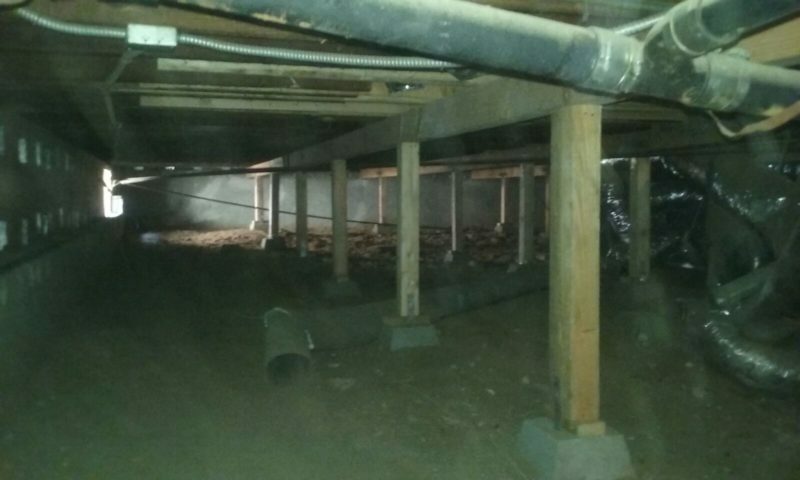 When water enters a home’s crawl space, the wooden posts that hold up the structure can become weak after sitting in wetness for extended periods of time. Eventually, these posts will lose strength and rot or the concrete blocks may shift. Sinking floors, damaged drywall and/or tight doors and windows: If you’ve noticed areas of your home that aren’t functioning like they once were (i.e. unevenness in your floors, cracks in your drywall or interior doors that stick) these could be signs that your piers and posts may have shifted and are now providing uneven support or no support at all. Starting with an inspection, and then correction, a foundation specialist can remedy this issue by resetting your homes pier’s blocks and posts to the correct height, location and with the proper footing. Termite damage: Termites feed on a home’s structure. If you’ve suffered pest problems, there’s a chance that your existing piers and posts may need replacement or repair. Remodeling: If your home has recently been remodeled – specifically, if load-bearing walls have been moved or heavy objects or flooring have been added — additional piers and posts may need to be installed in order to support the new weight or load bearing locations of the house. Unevenly spaced piers: The piers and posts below your home need to be spaced properly apart. This means, the piers should be no more than between 4′ to 6′ feet apart to support the weight of the house, depending on the size of the girder system in use. If they’ve been spaced unevenly, you’ll want to get that corrected to prevent any future support issues. 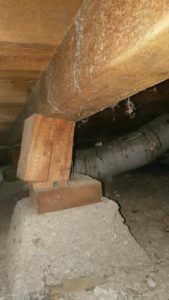 Incorrectly designed piers and posts: If your piers and posts are poorly supporting the floor system, there’s a greater chance that your home may have points of collapse in the event of natural disasters like floods or earthquakes. 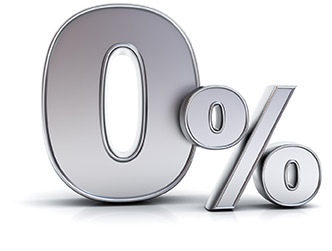 It’s better to be safe than sorry, especially when your dealing with such an important investment as your home. Pier system installed without proper sized girders: If the floor of your home is uneven, appears to be sinking or is raising up, there’s a good chance that your foundation was installed without properly sized or spaced girders. This is another issue that can be remedied with a foundation specialist.